I started another project with some fellow musicians. 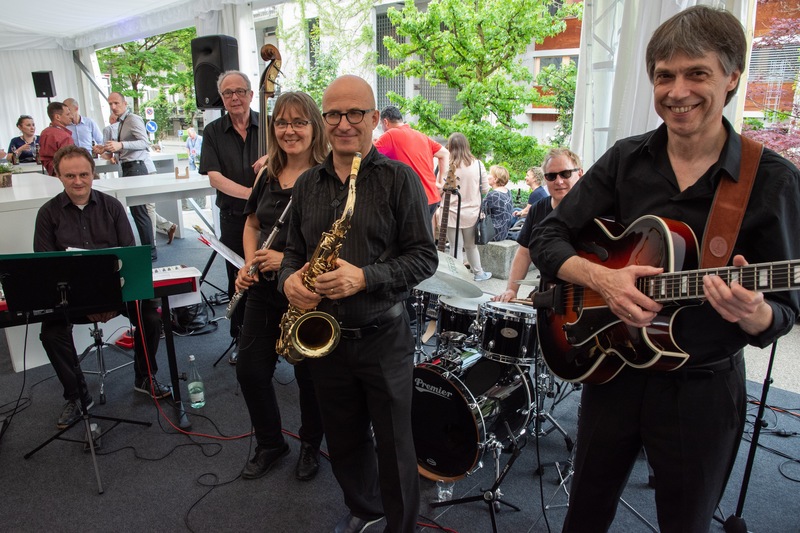 It’s called “Bern Downtown Jazz Project” and we play famous and not-so-famous standards from the American Songbook in especially for our line-up-arranged versions. This band is ideal for corporate events, private dinners, birthdays, wedding receptions, private functions and much more. We offer a traditional but very entertaining style based on the popular jazz music from the 50′s and 60′s. If there’s a special song you’re looking for, just let us know and we will be sure to add it to our set. 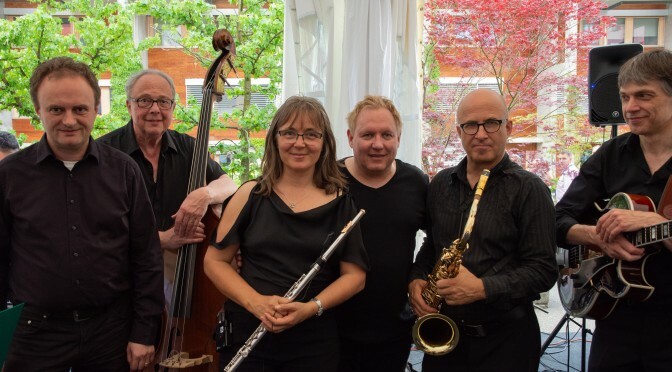 With years of experience from other bands and projects, we are able to provide an accommodating and professional service at every single event.